STS Technical Services is hiring Numerical Control (NC) Engineers in Savannah, Georgia! 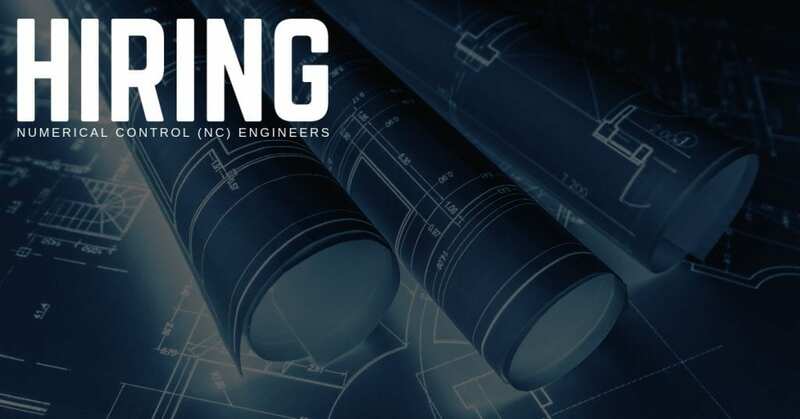 Conduct a thorough analysis of engineering drawings, tool design drawings, and/or electronic models, to determine the optimal machining methods, selection of machine tool, and material cut size. Interact with planners, tool designers, engineering, and customers as required, to finalize plan. Develop cutter motion logic per operation sequence, selecting proper spindle speeds and feed rates. Perform a thorough check on all aspects of the program and verify cutter paths through the utilization of Vericut. Develop operators set-up sheets for numerical control machines. Produce Catia 2-D tool drawings as required. Familiar with or any experience in creating NC Products and NC Programs in CATIA V5 desired. Ability to navigate through SmarTeam. Knowledgeable of machining composite materials such as aluminum and fiberglass honeycomb panels and their associated cutting tools. Bachelor’s Degree in Mechanical Engineering or a related curriculum required or equivalent combination of education and experience sufficient to successfully perform the essential functions of the job. Familiarity with various machining methods, technical writing, and computer use. Must possess good drafting, math, and geometry skills. Must have basic knowledge of Catia.